As part of my new travel series on my YouTube channel, I’ll be uploading new videos every Sunday and this week it was my Jamaica vlog. [dt_gap height=”10″ /]We stayed at the Grand Palladium Jamaica, an all inclusive 5* resort and got involved with ALL OF THE ACTIVITIES. I’m talking Reggae dance lessons, sea kayaking, stand up paddle boarding, trivia quiz, darts, beer chugging, baby toss (idk!) corn hole (again?!?) and the rest! My favourite thing was winning mini bottles of rum as prizes even though the bar was obviously all paid for….not sure if that’s the Irish or competitive side of me. After Lucea, I also travelled south to Treasure Beach and saw a very different side of the island, staying in the Jakes resort. 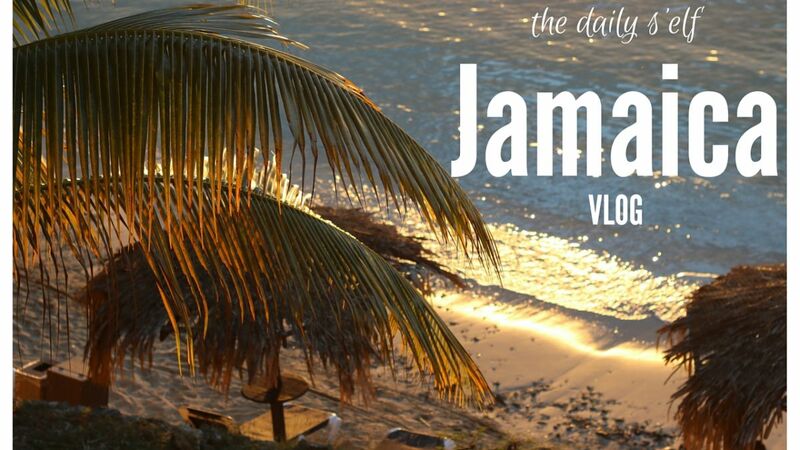 If you enjoyed this video, make sure you subscribe for the second part of my Jamaica vlog next week!